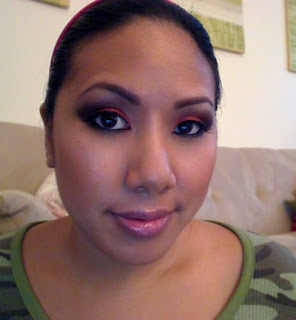 I was asked by a few viewers to recreate my look that I wore in my Red She Said Haul video. I had a couple of other videos I wanted to do first, but I wanted to get this up especially since a lot of you guys wanted to wear this look for Halloween. 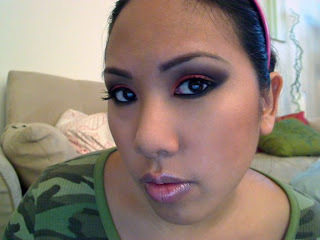 It's actually really simple...I used the Dangerzone MES trio...black and red...that's about it! 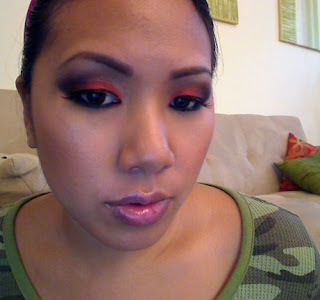 The color combo is especially good if you're doing a dark look for halloween...i.e. devil, dark angel, etc. 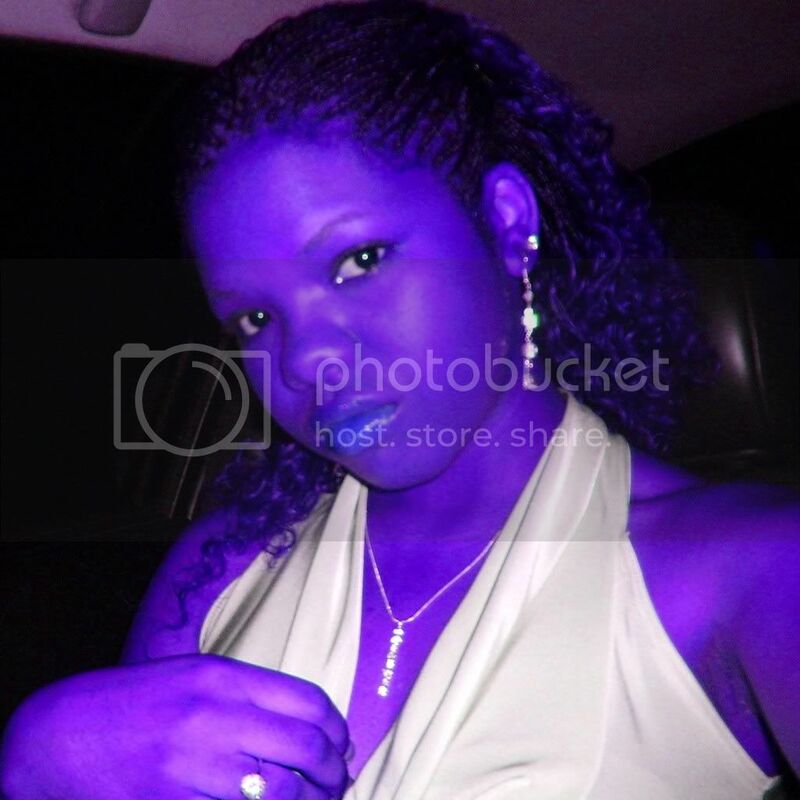 I really recommend doing your foundation last if you do this look because you're definitely going to have some fallout from the mineralized eyeshadows. I am really liking PUR minerals foundation coz it really looks perfect on your skin Ren Ren! This eye make up is too beautiful!!!! Really inspiring! when i 1st saw that trio i was like i want it! 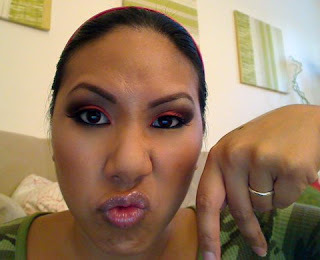 since i love doing smokey reds...thanks for the vid ren! very pretty!! i loves it! i need to use my dangerzone =( this is what happens when MAC is moving to dang fast! you so silly, finding the right red lipstick that doesn't make me look like a clown is the hard part! wes: sowwy! lol...i'm furthering the addiction! That eye makeup is so dramatic and gorgeous, RR! Loves it; and your poses are j'adorable! P.S. We should do a feature on each other one of these days; I have been meaning to do a makeup & hair post for AGES! Hi! Love the look!!! Beautiful! What brush did you use when you did your contouring/highlighting? Ooh I really like this look. I think smokey reds are so hot!